1pr Saddle bags made of Matt cow hide. Closing straps with decorative Embroidery and metal Emblem. Fixing is by Click system. *Note: Click System requires additional Base Fixing plate. 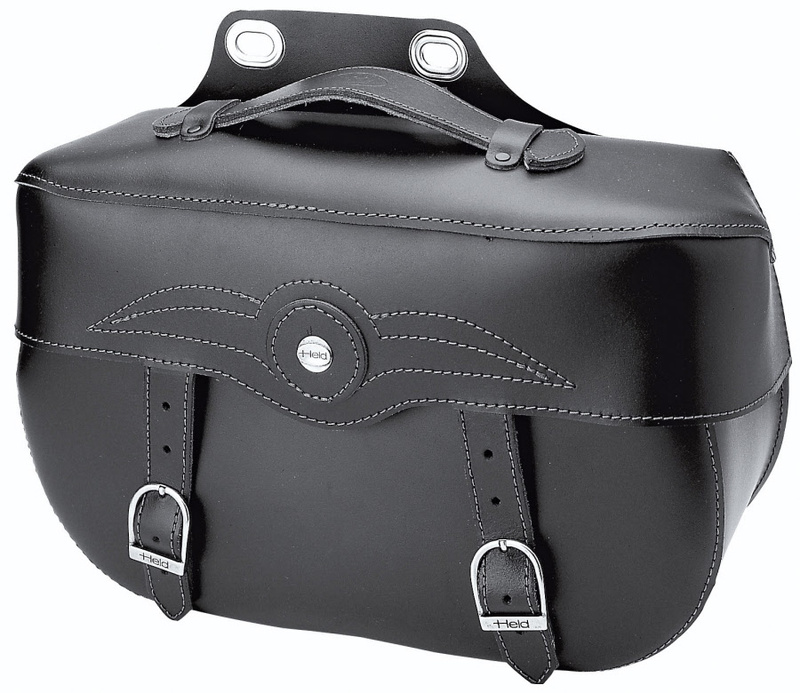 Motorcycle Saddlebag Supports essential for your safety ! SEE ALSO BY BIKE! !